The FareTrade partnered with Off The Menu Club for their Backyard BBQ featuring Flynn Skye + Shay Mitchell to bring in Farmer John as a culinary sponsorship partner. 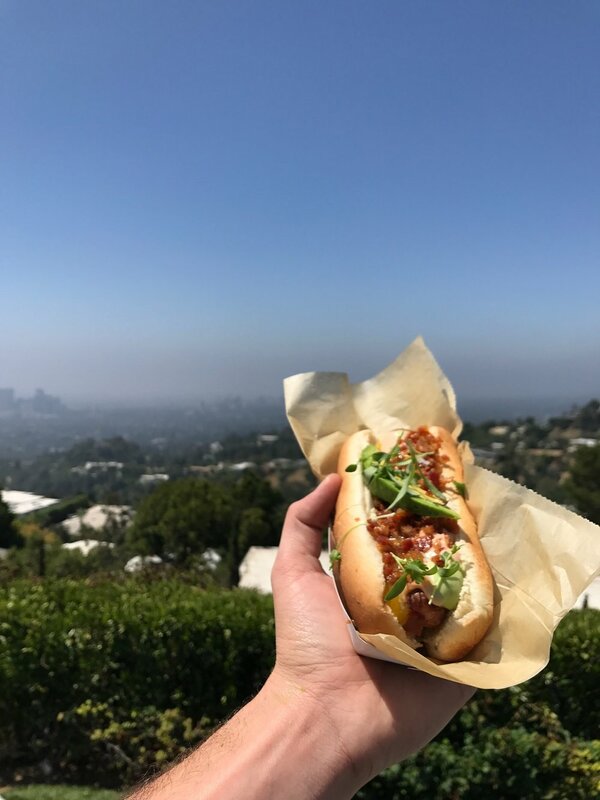 Results: Partnered with Off The Menu Club for their Backyard BBQ with Flynn Skye and Shay Mitchell. Attendees included social media influencers such as Logan Paul, Josh Peck, Andy Milonakis, Elysia Rotaru and, Carlene K amongst others. Secured posts across Shay Mitchell's social accounts.